THIS IS A SPOILER TO FALLING (book #3). IF YOU HAVE NOT READ THIS SERIES IT IS ADVISED THAT YOU DO NOT READ THIS SNEAK PEEK! 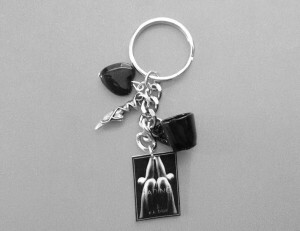 To win this exclusive FADING keychain, simply leave a personal comment here for E.K. Blair! Giveaway will end on February 19 at 11:59pm EST. Love this series! have read it more than once! Great work! when is this coming out?! i cant wait!! Eeeeeeeee!!!! This is nice!!!!! When is it due? I love the Fading Series! Your storytelling is wonderful! Thank you for sharing it with us! Thank you! What an amazing gift you have given your fans. E.K. I love your books! The fading series has truly moved me beyond words. I love Candace and ryan and want their story to go on forever. Jace and Mark are the best, and I love that they had their own story and found happiness.. Love, love, love you hard! I loves the series and I love Ryan with all my heart!!! I LOVE THIS SERIES SO MUCH!! HOWEVER MY EMAIL IS ALL LOWER CASE AND YOUR SITE DOES NOT ALLOW LOWER CASE LETTERS LOL HAPPY VALENTINE’S DAY! One of my favorite series of all time! what a beautiful, touching, emotional story! Simply incredible!! Beautiful key chain. Fantastic series. I just love reading your books! I love getting more from this series!! I want to Thank you for sharing this amazing series with us. I have read the series twice and that will not be the last time I read the FADIGING SERIES. I can’t wait to read FINDING FOREVER. You are one of the few authors that can make the reader feel all the emotions the characters are feeling. Once again thank you for allowing us to be able to share your amazing work and thank you for the opportunity for the giveaway!!!!! Can’t wait for Finding Forever, I’m so excited. 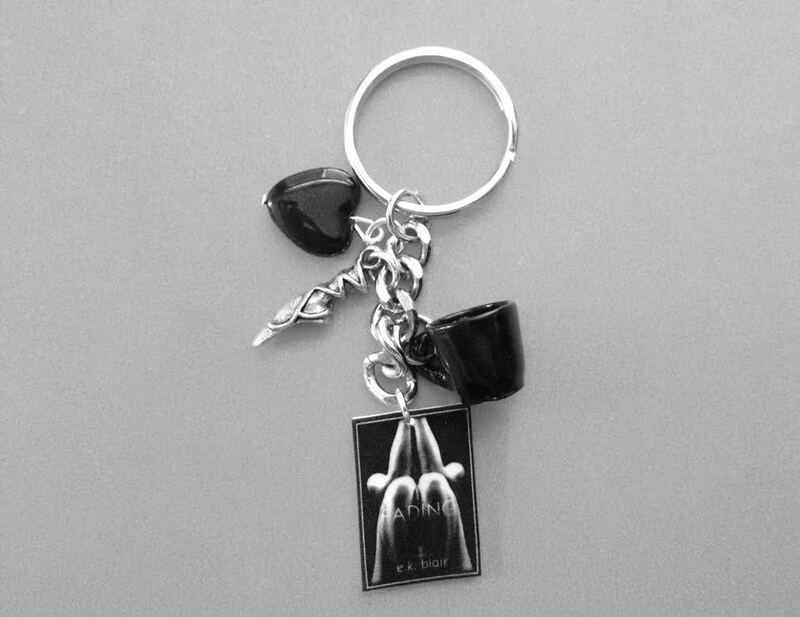 The keychain is beautiful! TYVM for the books & this contest. I love this series! I can’t wait for FINDING FOREVER! I can’t wait to find forever! I need to catch up with this series. Loved this sneak preview- can’t wait after reading fading and falling.